But based on its interactions with Nigerians in the course of the research the institute noted that there’s every indication that the All Progressives Congress, APC, candidate, President Muhammad Buhari is likely to win the 2019 presidential elections. Which means that any organization or individual can either rely on the conclusions to garner further evidence on the topic or if there’s a disagreement with the findings follow the logical sequences of the facts evinced to counter such claims. 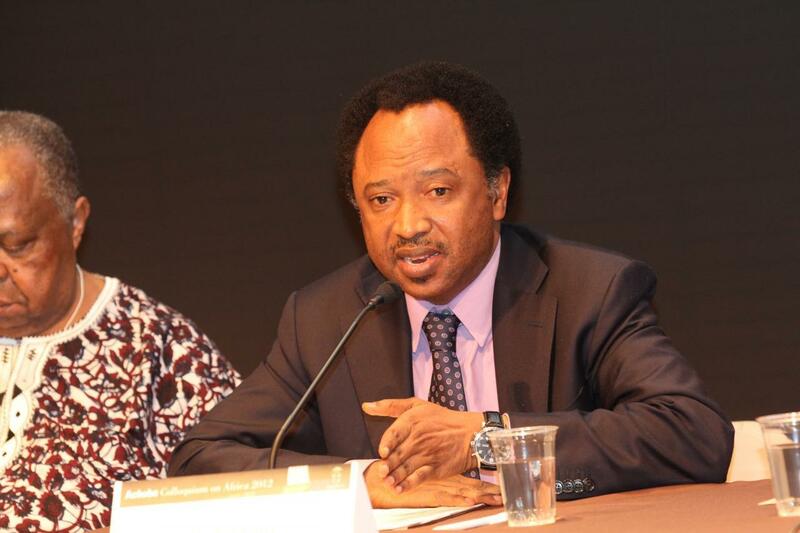 Since there wasn’t much to say to interrogate the credibility and the surmise of the report, Shehu Sani resorted to casuistry by deviating from the message to casting aspersions on the messenger. The report also noted that “Of all the state’s institutions, most respondents felt that peaceful elections in 2019 are contingent on the performance of Nigeria’s electoral commission, INEC. It said, “Given the relative success of the 2015 elections, they felt that INEC ought to be able to deliver credible elections again in 2019. 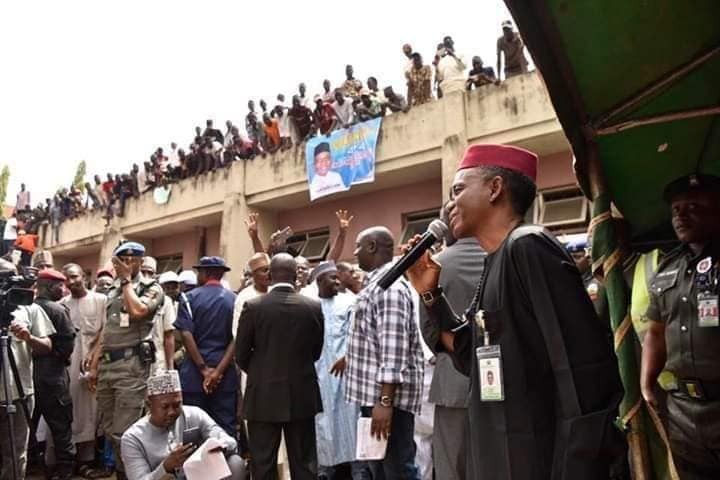 They feared, however, that any regression from the level of performance achieved in 2015 could lead to violence because some would view the failings not as a result of incompetence but as deliberate attempts to frustrate the will of the voters.